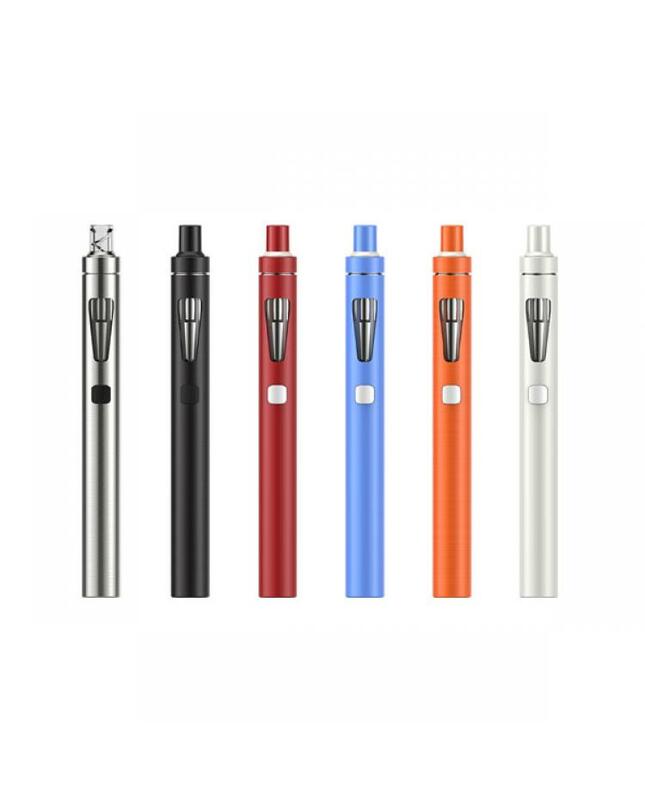 ego AIO D16 is another new version joye tech all in one style vape kit with slim size, the diameter is 16.5mm, main material is environmental plastic, can hold 2ml e juice, built-in 1500mah battery, six different colors avaliable. the new joyetech vape kit with fashionable appearance and color block, very fashionable in looking and caters to your personal preference. with childproof lock function to keep your child safe.vapers can set the color of LED light, can charge the battery via a micro USB port connecting it with computer or wall adapter. simplicity and efficiency make the vaping gear quite easy use and will get a better vaping experience.